Vision Spinner3 Carbon rechargeable battery is a rich looking and heavy duty variable voltage e-cig battery of a 1650mAh capacity. 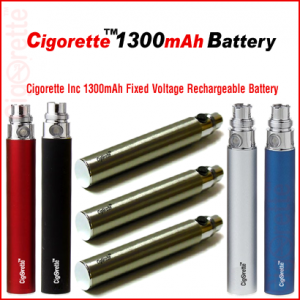 The circuit is designed to enable the adjustment of the output voltage from 3.3V to 4.8V by spinning the end cap at the bottom of the battery. 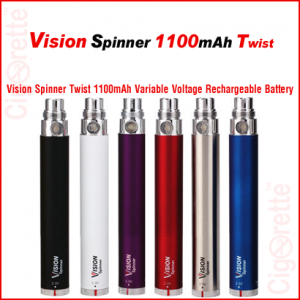 A beautiful Vision Spinner3 Carbon rechargeable battery. Obviously, it is a rich looking and heavy duty variable voltage e-cig battery of a 1650mAh capacity. Firstly, the circuit is designed to enable the adjustment of the output voltage. That is, from 3.3V to 4.8V by spinning the end cap at the bottom of the battery. Also, The dial at the bottom of the battery allows you to adjust the voltage output. 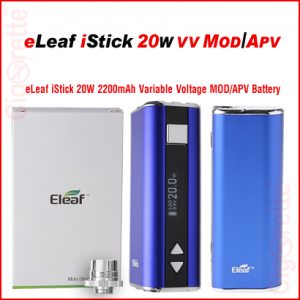 That is, by aligning the bottom cap mark with the desired printed voltage value. For the reason, these different voltage values are needed to adopt different atomizers` resistances. 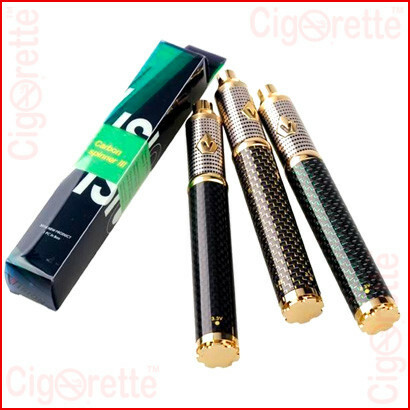 Also, calibrate the e-liquid taste. 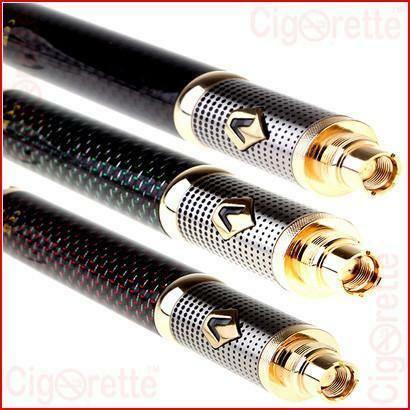 And, to control the intensity of produced vapor. 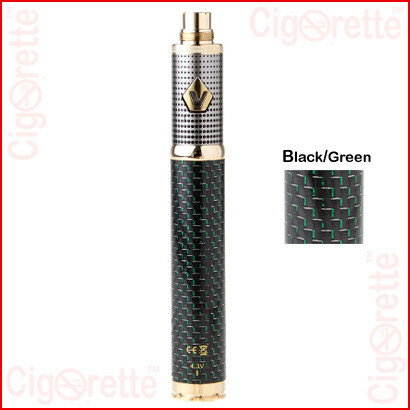 Finally, this battery features five clicks on/off power control button and has a 510 threading connector that makes it a perfect match with Protank3 atomizer and compatible with CE4, CE5, CE6, Vivi Nova, Mt3, T3S, T3D, DCT, and tens of other atomizer brands. 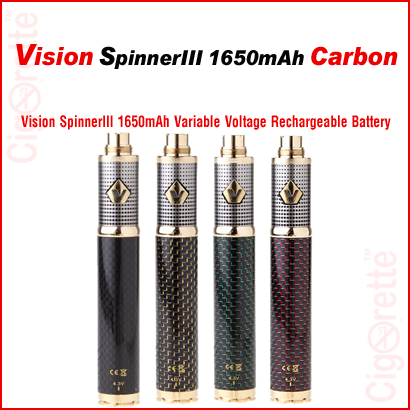 Hey Buddy!, I found this information for you: "Vision Spinner3 Carbon 1650mAh VV Battery". 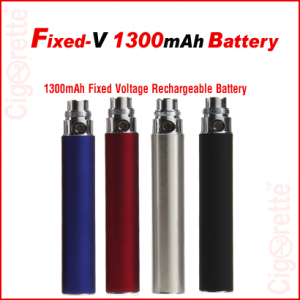 Here is the website link: //www.cigorette.com/shop/batteries/variable-volt-batteries-mods/vision-spinner3-carbon-1650mah-vv-battery/. Thank you.